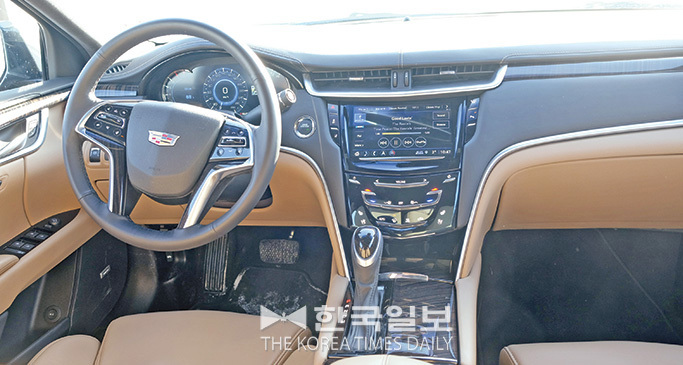 Unleashing the likes of ATS and CTS – smaller, sportier, nimbler sedans based on rear-wheel-drive (RWD) platform, Cadillac yearns to recapture a chunk of the luxury buyers siphoned off by the German usurpers, as well as attract younger customers who appreciate better driving dynamics. 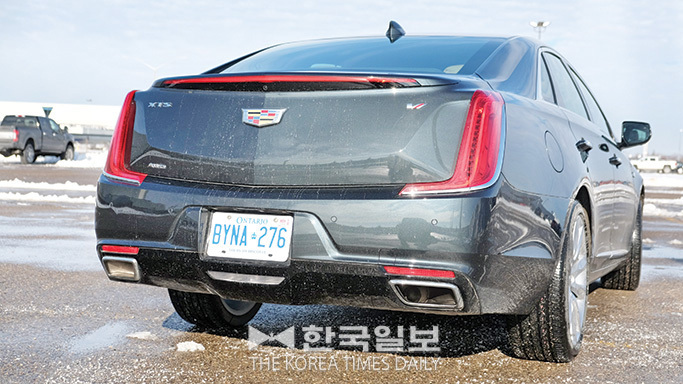 However, for the traditional well-to-do middle-aged people who still get warm and fuzzy about the ‘traditional’ North American interpretation of the luxury sedan, Cadillac, thankfully, has retained the front-wheel-drive (FWD) XTS that is big, long, smooth and plush. Any country’s ambassador to Canada or the States will look good and dignified getting out of this barge. Another important market for this big boy is China, where people who can afford to purchase this vehicle also have the ability to hire chauffeurs and let them do the driving. 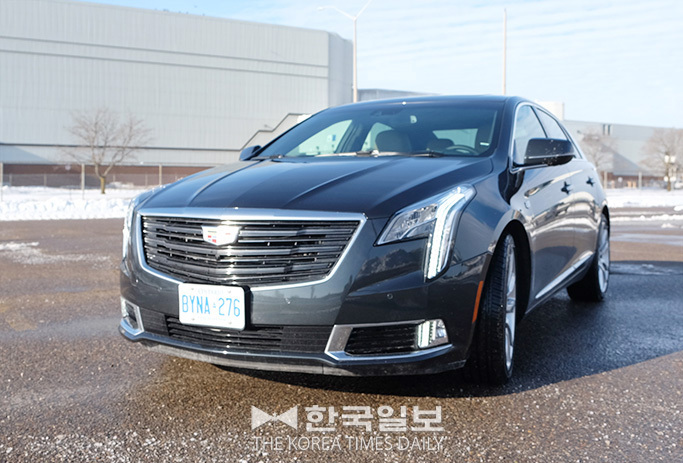 Rather than athletic cornering ability, the XTS focuses more on the pliant suspension that coddles its passengers from any sort of roughness. Rowdy engine noise is for the uncouth and unmannered. There’s enough insulation to muffle such intrusion, enabling the driver and passengers to enjoy the excellent sound quality from the 14-speaker premium Bose audio system. Make no mistake, though. 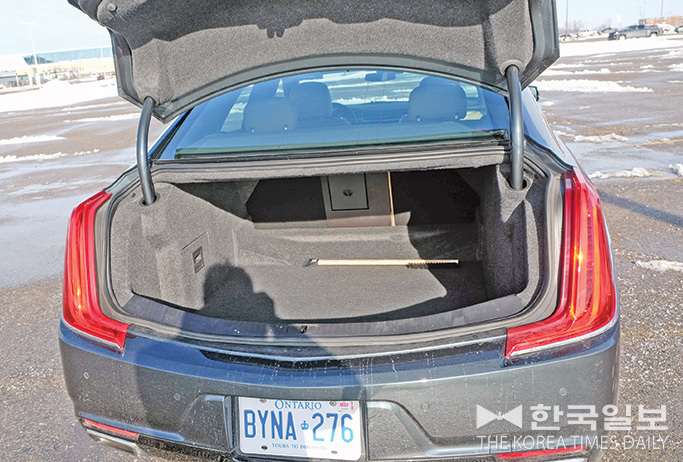 The XTS is a thoroughly modern car with all the expected amenities. From Head-Up display (HUD), blind-side monitoring, lane-keeping assist, collision mitigation, cross-traffic alert to 20’ alloys, panoramic sunroof, 22-way adjustable power leather seats with massage functions, heated seats and steering wheel and more, the XTS carries enough technology to jump-start civilization should we find ourselves blown back to the stone age, thanks to trigger happy world leaders with nuclear arsenal. Furthermore, all these goodies are provided as standard equipment in the top-of-the line V-Sport Platinum with All-Wheel-Drive (AWD), which costs only $78,310 before taxes, destination, etc. Check the boxes for the same amount of options in a Mercedes E-Class or a BMW 5-Series and you’ll easily see the Loonie count going north of hundred grand. Providing the smooth power to the XTS is the twin-turbocharged direct-injected 3.6 litre V6 kicking out 410 horses and 369 lb-ft of twist. At no time a reasonable driver will demand more power, as this motor generates enough to propel the big sedan with alacrity. 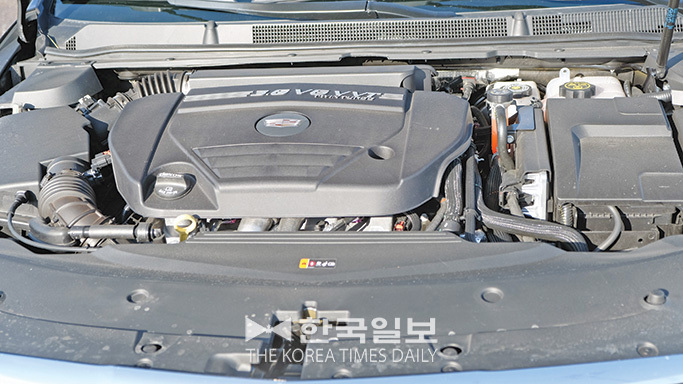 The six-speed automatic transmission, however, does feel bit sluggish at times during lower speeds. Most of the competition now sports eight or more gears and Cadillac needs to catch up. The V-Sport Platinum also comes with AWD, which it doesn’t really need. Of course, many customers demand this feature for perceived added safety. As it is, the system is biased towards the front and sends more power to the rear wheels only when necessary. 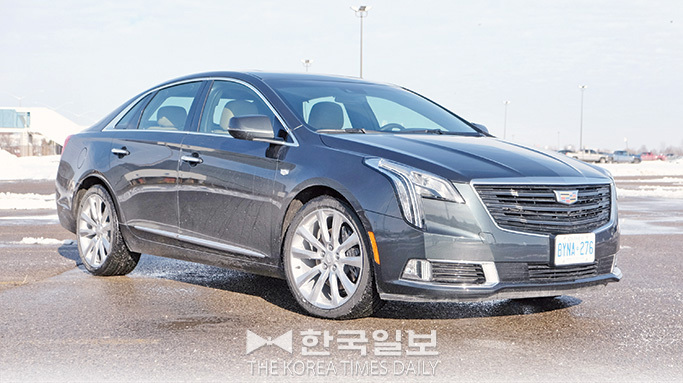 As already pointed out, the XTS focuses more on the plush ride than agile handling. However, the car is far from being a total disaster when it comes to curvy corners. 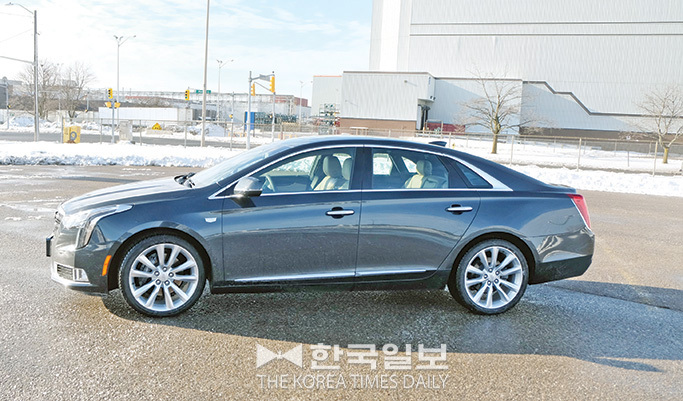 No, it is not a sports sedan and it does show significant body roll when pushed; but for its size, the car is surprisingly light on its feet. That said, the steering is little numb and feels distant. It is more a chauffeur’s car than a driver’s car. Then again, if you wanted a sports sedan, you wouldn’t be looking at the XTS in the first place.